Our First Dance offers both private lessons and group dance classes to help couples work on their first dance. 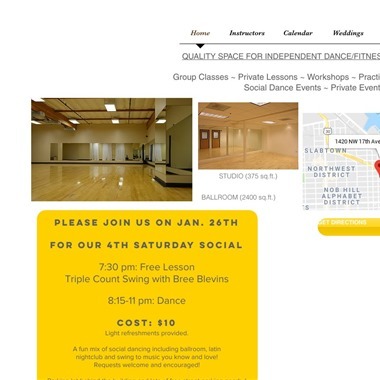 During the lessons, the couples will learn the basics of Swing, Waltz, Foxtrot and more. 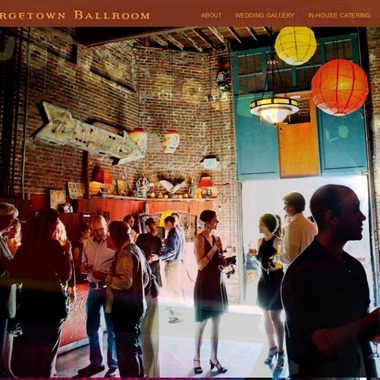 The Georgetown Ballroom, located in Georgetown neighborhood, offers wedding day instruction to couples in Seattle. 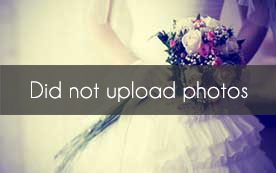 DanceExperts offers private wedding day lessons. Couples may select from a variety of packages or pay on a per lesson basis. We are a Portland institution, and proud to still be serving the beautiful city of Portland with excellent instruction and events! 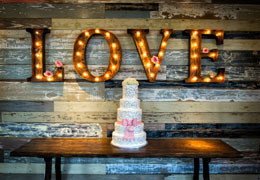 Our instructors at Dance with Joy Studios can help make your wedding day more enjoyable and successful with the bride and groom’s “first dance” to their special song. 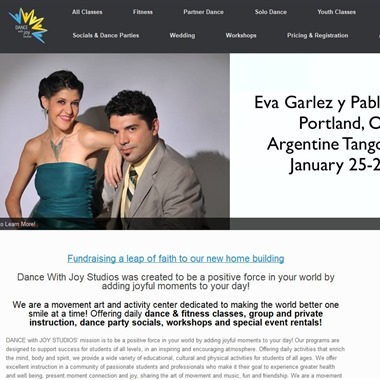 She’s been teaching swing, latin, and ballroom dance in the Portland area for over 30 years. Swing dancing is one of her favorite styles and she studied West Coast Swing and Night Club Two step with Buddy Schwimmer. Imagine a picture-perfect beginning to your life in partnership as glide gracefully across the floor together while your family and friends look on. And all without tripping over your train! 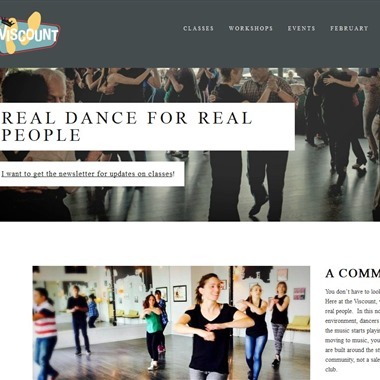 I would love to dance with you...whether you are new to dance, preparing for a wedding or special event, interested in learning new dances, or want to improve your skills! 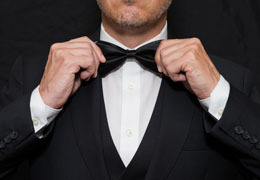 At Arthur Murray Dance Studios we provide beginners dance lessons, wedding dance lessons, ballroom dance lessons, Latin dance lessons and dance classes for everyone!